Restorative Nurse Assistant Training - Introduction |AH NC030|Prepares licensed CNAs to assist patients/residents in maintaining or promoting independence in the areas of mobility, range of motion, and the performance of activities of daily living. 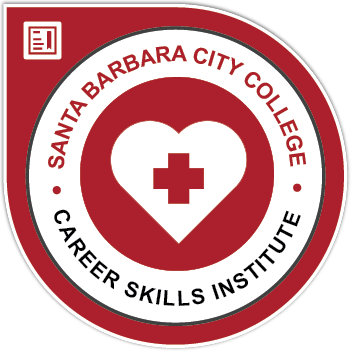 This course is the first in a two-part series leading to a SBCC Noncredit Educational Programs Certificate of Completion for Restorative Nurse Assistants. Must have current active CNA license, TB clearance and healthcare provider CPR.